The Museum of Modern Art (MoMA) in New York has announced that it will close this summer and reopen with expanded exhibition spaces on 21 October 2019. 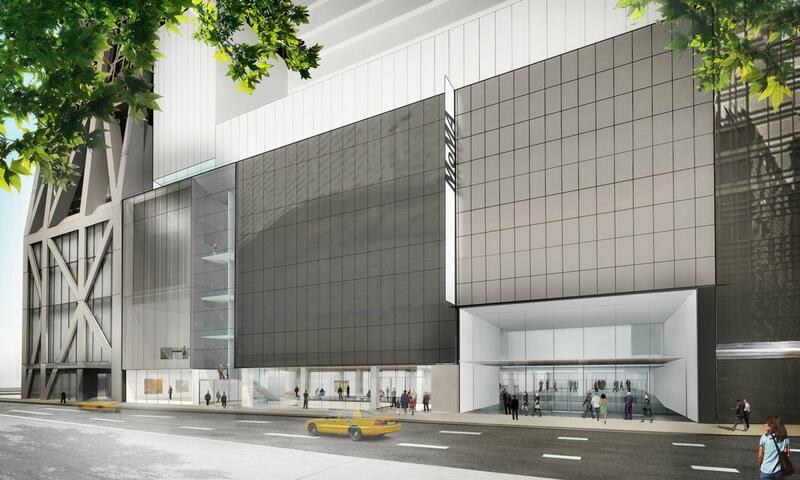 Designed by New York architecture practice Diller Scofidio + Renfro (DS+R) in collaboration with Gensler, the MoMA's extensions will feature more than 40,000 sq ft (3,716 sq m ) of galleries – allowing for the inclusion of both new and re-choreographed exhibits. The renovation will see the museum gain street-level display rooms, a second-floor learning platform, and a multimedia studio for performances and presentations. In a statement, DS+R said their intervention was intended to "optimise current spaces to be more flexible and technologically sophisticated". They added that the reconfiguration would create "more areas for visitors to pause and reflect". Glenn D. Lowry, The David Rockefeller Director at MoMA, commented: "Inspired by Alfred Barr’s original vision to be an experimental museum in New York, the real value of this expansion is not just more space, but space that allows us to rethink the experience of art in the Museum. "We have an opportunity to re-energise and expand upon our founding mission – to welcome everyone to experience MoMA as a laboratory for the study and presentation of the art of our time, across all visual arts." Installation of the museum's new sections will commence after 15 June – the last day the museum will be open to the public. 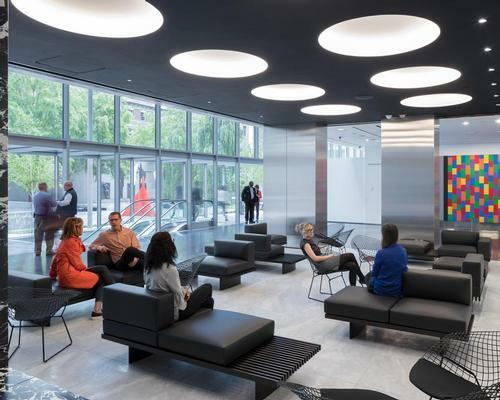 The Museum of Modern Art (MoMA) in New York has completed the first phase of its major renovation programme, and unveiled its final plans for a multi-year expansion designed by architects Diller Scofidio + Renfro, alongside Gensler.